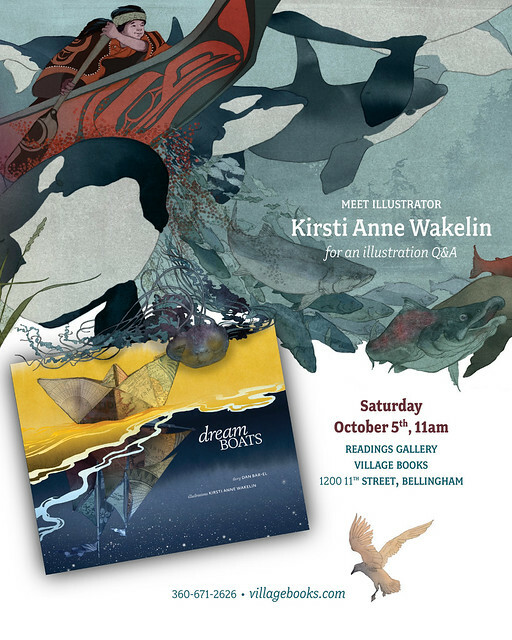 I’ll be at the lovely Village Books in Bellingham on October 5, 11am for an illustrator Q&A. Curious about the illustrations in Dream Boats? 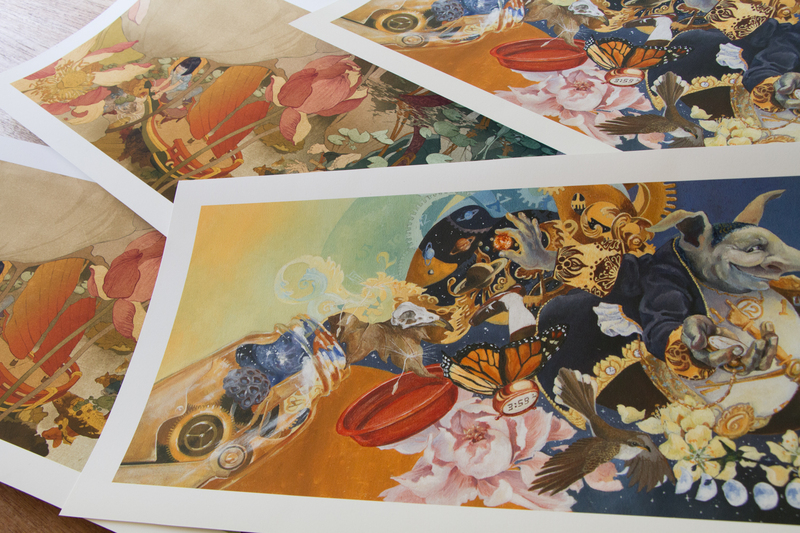 Curious about my book illustration process? Come on by and ask me some questions. (Or if you just want a book signed, I can do that too): 1200 11th Street, Bellingham, WA.